As an up and coming business, you have a lot of things on your plate, right? You’re in a stage of growth, new employees are coming on board, and you’ve got a pretty strong name in the local community but you’d like to take on a bigger market. You’re doing everything the 24 hour day will allow minus time for sleep, usually. 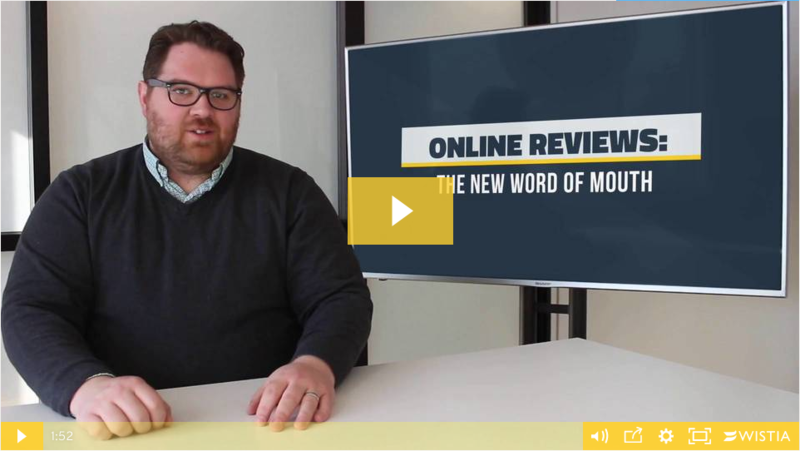 So what about those online reviews you don’t have time to worry about? Who actually reads those anyway? 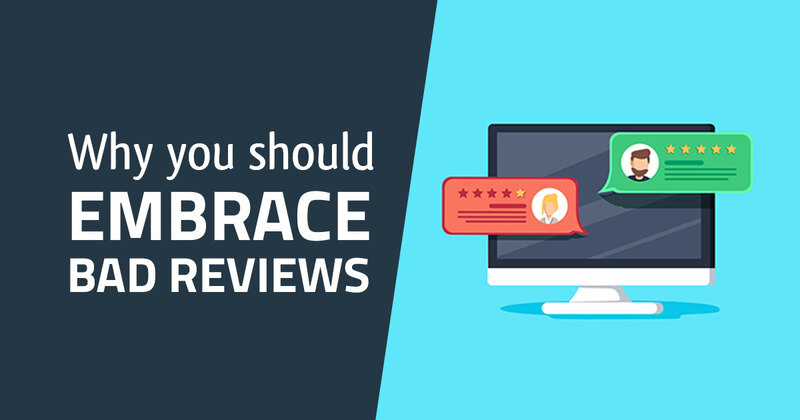 Unfortunately, a lot of consumers read those reviews and they can greatly affect your business.